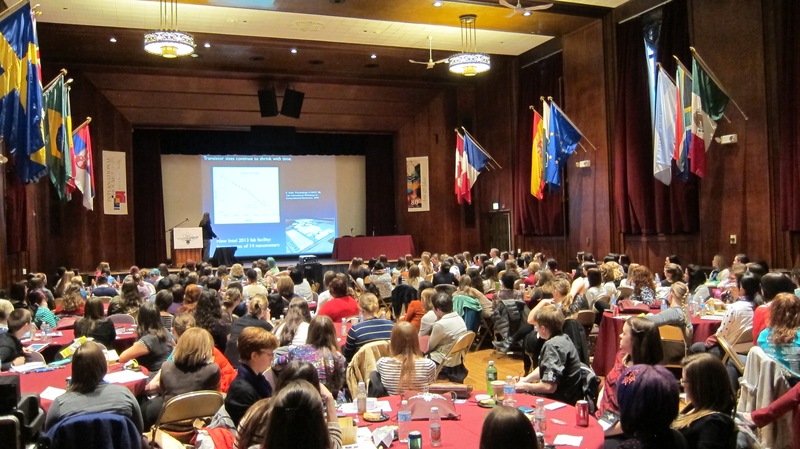 The Midwest Conference for Undergraduate Women in Physics (CUWiP) at The University of Chicago is a four-day regional conference for undergraduate physics majors. 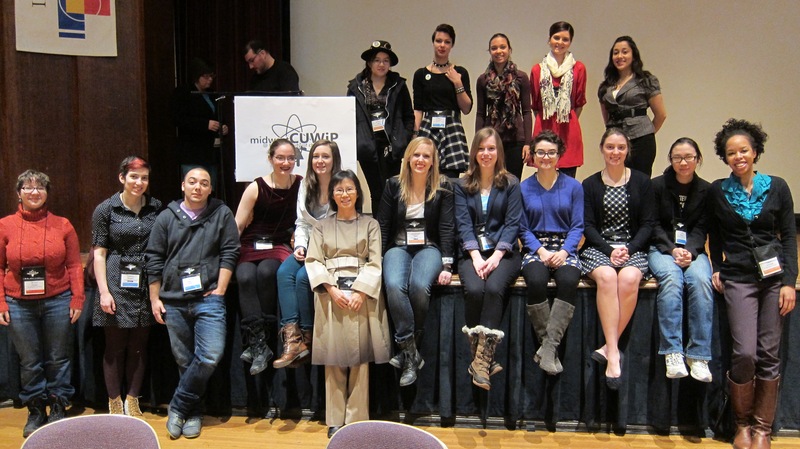 The goal of CUWiP is to encourage undergraduate women as they begin their careers in physics. The conference will provide information about graduate school, professions in physics and access to other women at various stages of their careers. The program includes research talks by female physicists, a tour of a national lab, panel discussions on getting involved with research as an undergraduate, applying to graduate school, a poster session and more. Thanks for Making the Midwest CUWiP a Success! 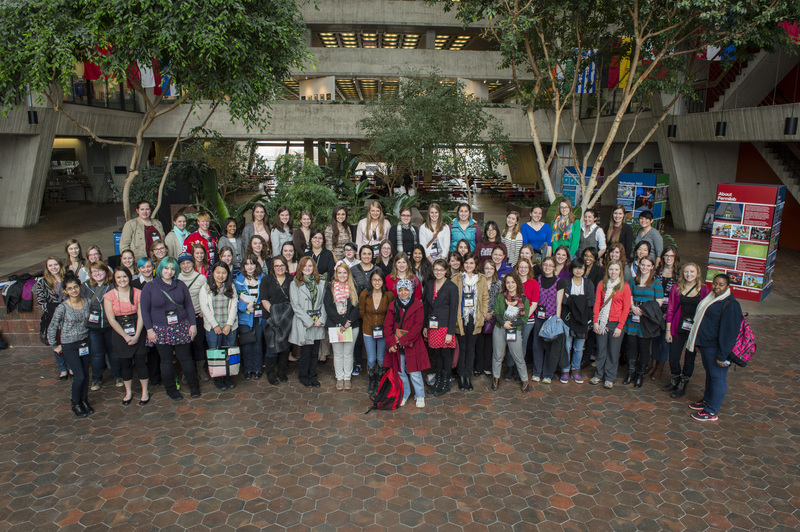 We had over 200 undergraduate women in physics attend the Midwest CUWiP! See the links below for some articles written about the conference. Click the link above to see all the students coming to the conference! Click here to get in touch with other attendees.